Intermediate dance this evening at MIS. Grade 7 &8 GES students are invited to attend. $4.00 + non perishable food item. Dance is 7-9:15- hope to see everyone there! Salmon Eggs have Arrived at Georgetown School- check them out! Time to slowly drop the eggs in. The water temperature is set to 2-3 degrees, to slow development and mimic the temperature in the streams right now! 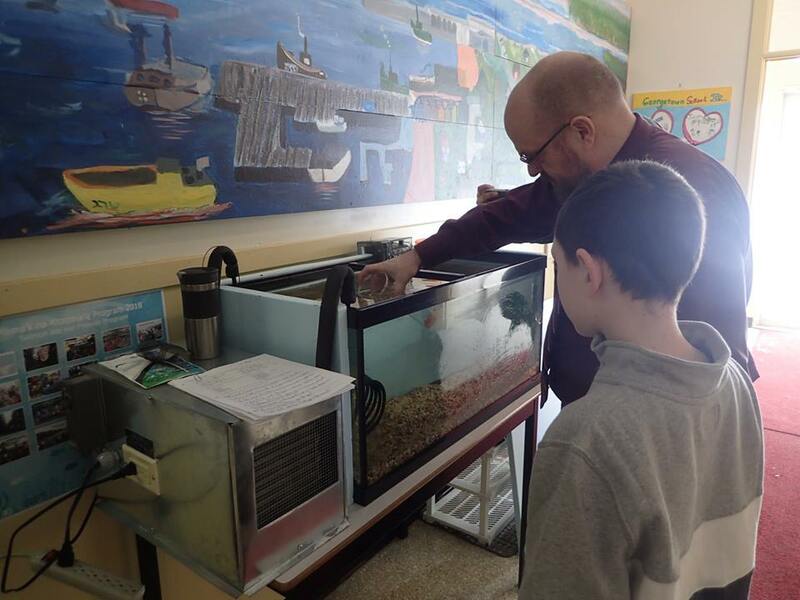 Our Fish Friends just stopped by with a delivery. 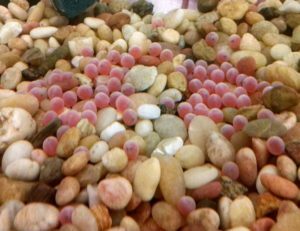 Everyone will be watching these Salmon eggs closely, we are hoping for some movement by March Break!